KATHMANDU, July 03: The Nepali Consulate at Kolkata and the Association for Conservation and Tourism (ACT) have met for the Third Indo-Nepal Friendship Meet. Tourism entrepreneurs present in the meeting have decided to develop Nepal and the North Bengal region of India into an integrated tourism circuit. "The geographical make-up of Eastern Nepal and Northern Bengal is quite similar, and we want to develop the tourism industry in both the regions. Developing the two areas into a shared tourism circuit can help in the united development of the regions," said ACT representative, Raj Basu. The two sides made the decision to create a team from each side of the discussion to create pressure on their respective governments to develop the roads of the regions and to promote the home stays of Nepal. The integrated promotional campaign of tourism destinations in North Bengal and Nepal will be officially inaugurated at Kolkata in coming December. "The Himalayan Orange Tourism Festival will be taking place in December, in which tourism destinations of both countries will be promoted. Similarly, other neighboring countries will also be invited to this group to allow the promotion of their own tourism destinations," said veteran tourism entrepreneur Samrat Sanyal. Tourism entrepreneurs have been pushing for a shared tourism circuit in North Bengal and Nepal since the past few years. "We have been able to take a few steps in the positive direction with this meeting. Alongside planning a campaign for new destinations, we also wish to focus on conservation of wildlife and the environment. It is necessary to create conservation programs for the elephants, red pandas, and salamanders that live in this region. An elephant conservation region is necessary in East Nepal," said Basu. 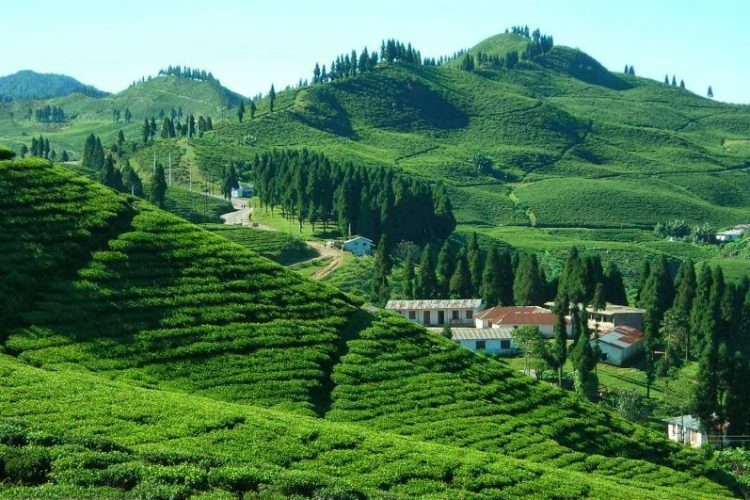 Basu also said that interest groups will be pressurizing their government to create a tourism information center in Mirik, situated in the Nepal-India border region, so that tourists of both countries may easily get information about tourism destinations in the region.